The Premier League is proud to invest in high quality facilities that inspire communities to engage in activity. 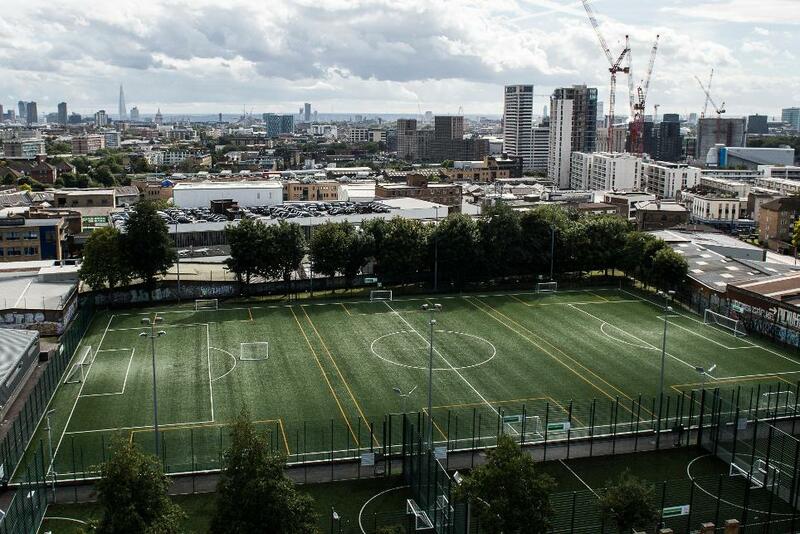 Facilities such as Market Road in Islington have been delivered by the Football Foundation, a Charity established by the Premier League, The FA and Government in 2000 to provide a co-ordinated approach to facility investment. The Premier League's investment aims to connect professional clubs with their communities to provide new opportunities for everyone to participate in a range of sports. In the last year alone the Football Foundation has delivered 69 new artificial pitches, improved grass pitches at 112 sites and developed 146 stadia within the football pyramid. There are two funds available for organisations to apply to for facility funding; the Premier League and The FA Facilities Fund and the Football Stadia Improvement Fund. Both of these funds are delivered by the Football Foundation.